Facebook has recently unveiled a whole host of changes. Essentialy these appear to be about moving beyond the ‘like’ and giving brands more sophisticated ways to integrate themselves into users’ ‘stories’. At one level these changes may well be successful but at another, they may simply be a means of encourging brands to do the wrong thing more effectively. I must confess I wrote-off Facebook as a significant tool for marketers a long time ago, largely because I couldn’t see how the obsession with collecting ‘likes’ and recreating your website in Facebook was actually going to create anything of sustainable value. 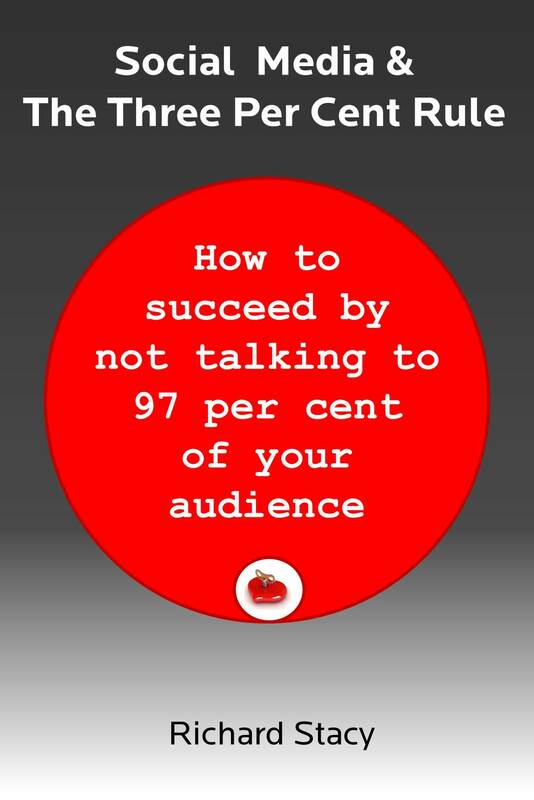 Instead I have been advising organisations to focus on the discussion capabilities of Facebook – using it as just one community where you can encourage, usually very small numbers of people, to talk in more detail about aspects of your brand if they want to. I.e. creating a Facebook embassy which is there to service the needs of people who, for whatever reason, want to use Facebook as the environment to ask you questions. And now I am starting to use Facebook as it is meant to be used, I realise I have absolutely no desire to use it to ‘engage’ in any way whatsoever with anyone, or anything, other than my friends. I don’t want to have my Facebook space cluttered up or intefered with by brands. I suspect I am not alone. Yesterday also received a lengthy update email from Diaspora. Here is a clip from it. Diaspora* will never sell your social life to advertisers, and you won’t have to conform to someone’s arbitrary rules or look over your shoulder before you speak. And because your information is yours, not ours, you’ll have the ultimate power — the ability to move your profile and all your social data from one pod to another, without sacrificing your connection to the social web. Over time, this will bring an end to the indifferent, self-serving behavior that people can’t stand from the walled gardens that dominate social networking today. When you can vote with your feet for the environment where you feel safest, the big guys will have to shape up, or risk losing you. Now Diaspora is a long way from challenging Facebook – but it is swimming with tide of social media, because it is grounded in achieving the necessary social permission to operate. As distinct from Facebook, whose need to justify an excessive valuation now means it is chasing the commercial permission to operate. As usual, spot on. I think the lesson is that you don’t want to let Facebook control the relationship you have with your fans/friends by putting themselves in the middle. 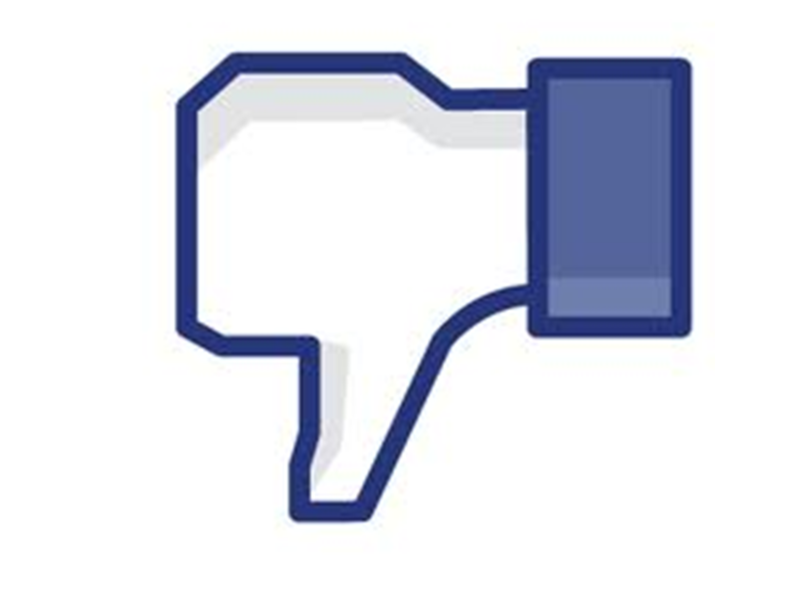 You *may* find my take on FB’s recent changes to be relevant. If not, please excuse as it’s an attempt to further conversation, not comment spam. Your summary of Diaspora’s position is great. Right now it is focused only on users and in becoming valuable to them by addressing their needs. Facebook cannot focus exclusively on users because it has commercial interests that always have to be balanced against those users. And it is a completely arbitrary arrangement. Just because Facebook service is free of charge does not mean users must sacrifice their information and activity to advertisers. That is what Diaspora will prove regardless of whether it receives a significant migration of users.